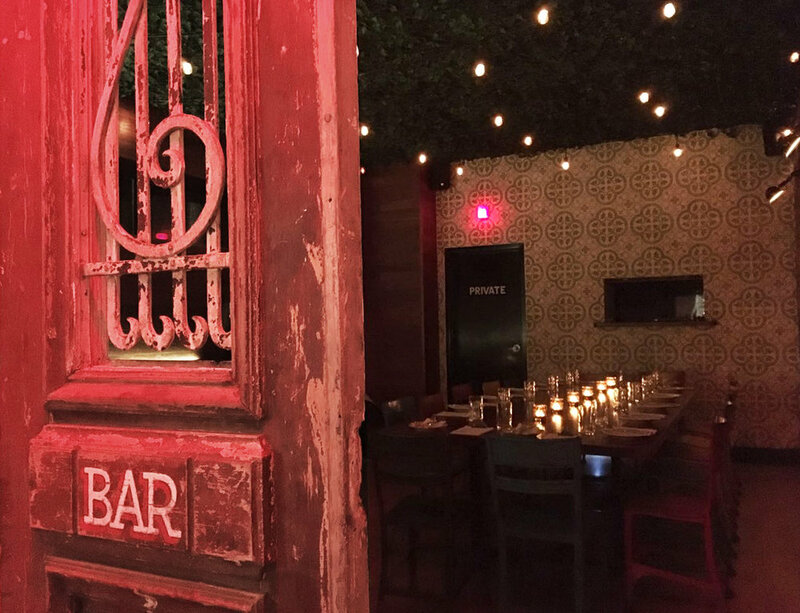 bar habana is our BACK ROOM at 92 ossington ave. CUBAN COCKTAILS, CERVEZAS, full menu & FULL TABLE SERVICE. See gallery below. WE TAKE RESERVATIONS FOR LARGE GROUPS AND SMALL GROUPS. 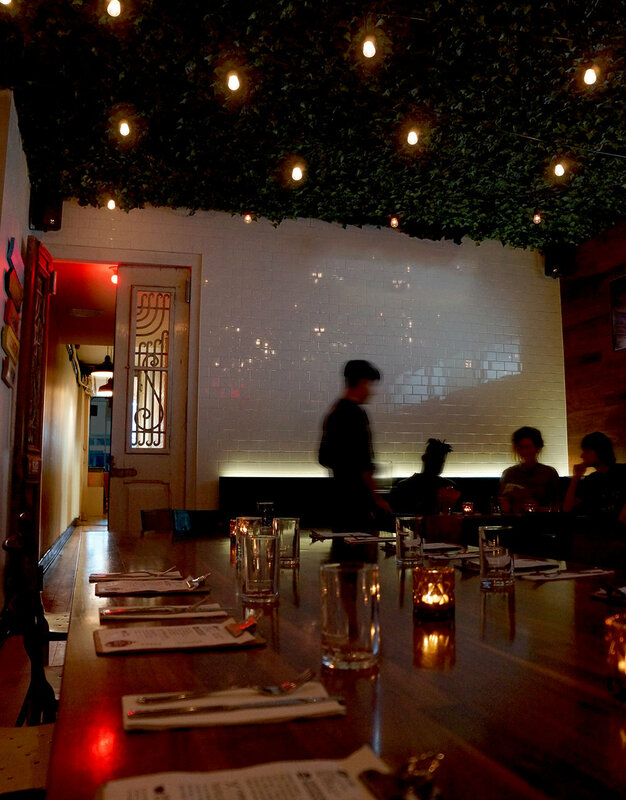 The room is also available for private events of all kinds. PLEASE EMAIL ossington@lacubana.ca but if you don't hear back from us, your email may have gone to junk mail. we do check junk mail but please feel free to call 416-537-0134 if you don't hear back from us in a timely manner. we look forwrd to hosting you!